New to Merritt?? Having a baby??? Welcome Wagon has a gift for you!!! On behalf of the Board of Directors and our members, welcome to our weekly email blast. The Business Walk 2015 is a face-to-face survey consisting of only 7 questions that will take minutes of your time to complete. 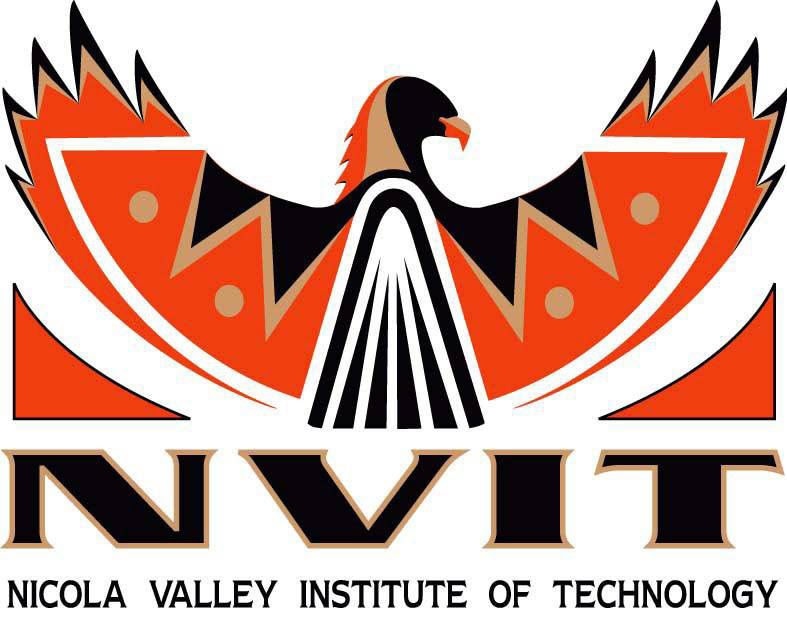 The Chamber of Commerce is working with the lead instructor of the NVIT Office Administration Certificate Program to assist with placing students for practicums in interested local businesses. Local businesses offer discounts toMerritt Chamber members encouraging to shop local. AllChamber members have the opportunity to participate by offering member discounts on a monthly or yearly basis. - FREE Domaine Name with purchase of our basic hosting package at $9 per month.